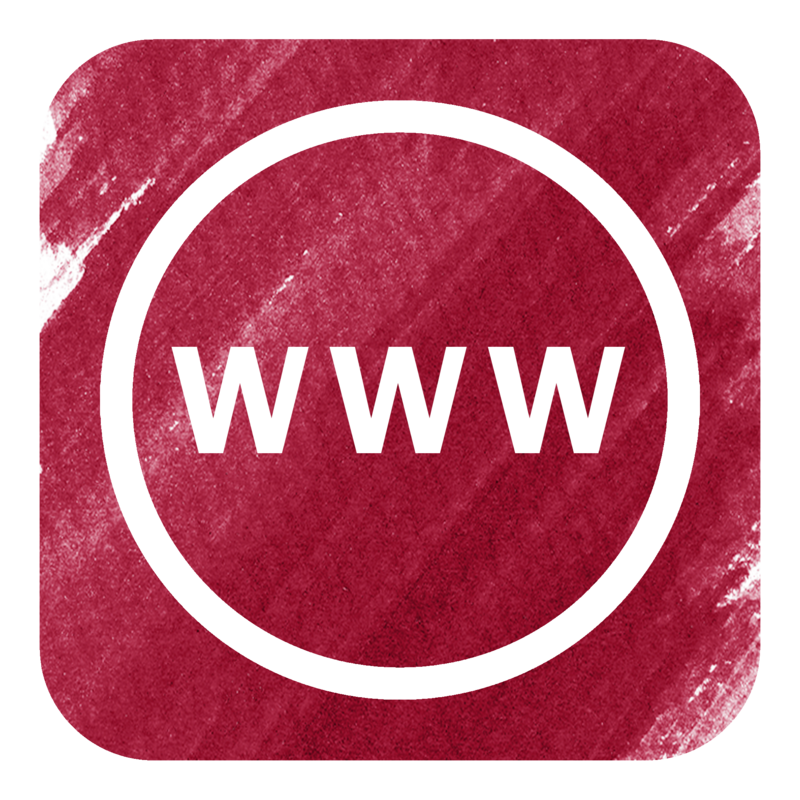 School’s over, and Hunter McCoy has a request of his newly-found dad. He wants to work for Citadel Security for the summer. With Jack Crismon as a grandfather, he’s decided he might want to look at criminal justice instead of a law degree, and getting a little hands-on experience is the only way he’ll know what he should do. But the benign job Steve gives him as a bodyguard for an old business contact, Burton Calvert, turns out to be a horrible mistake when it’s discovered that the guy is in cahoots with the infamous criminal Crismon. Worse yet, Calvert keeps a stable of barely-legal young men captive for use by his business associates. He couldn’t have known that Hunter was gay. No one did. And to Hunter’s horror, one of the slaves the criminal offers to his accomplices is the young McCoy’s dream come true. 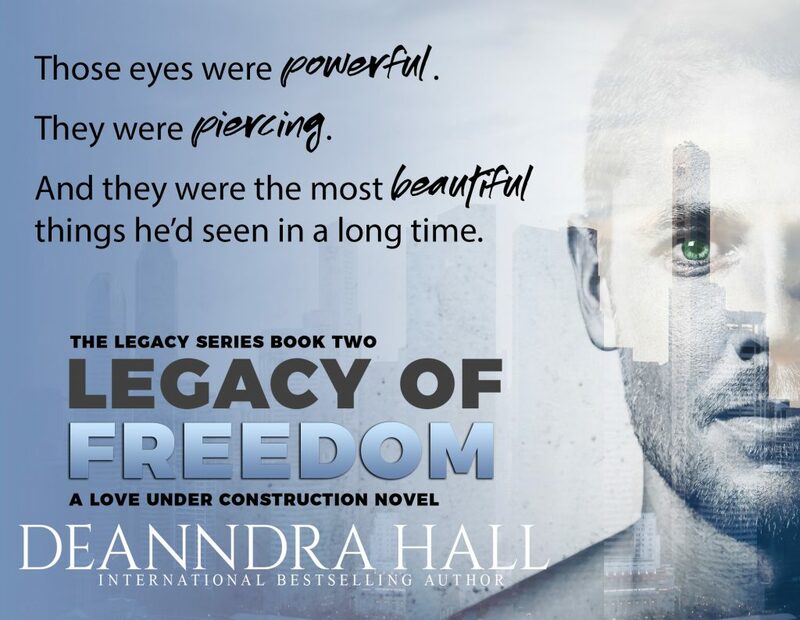 They fall helplessly and hopelessly in love, only to find that things are much worse than they first appeared and everyone’s lives are in danger. 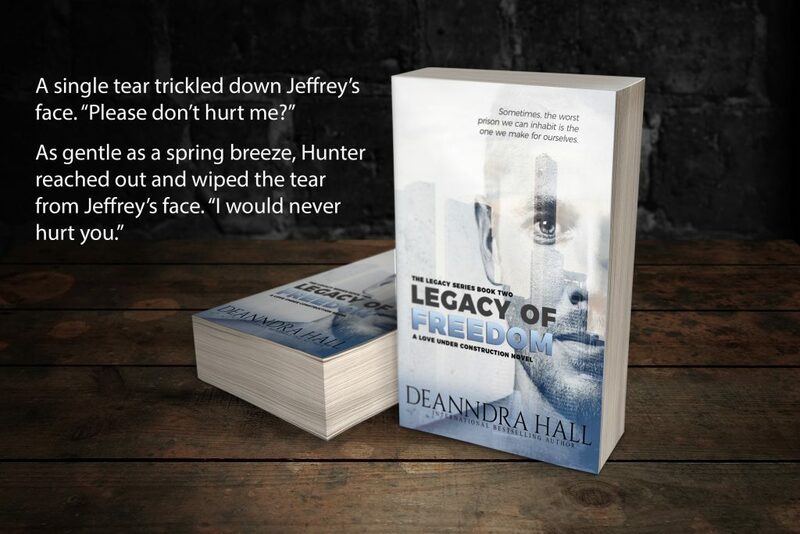 It only takes one massacre for Hunter to know he has to do something drastic. But what? As things deteriorate, danger gets ever closer until one fateful night when everything is on the line. It could all go up in smoke with one big bang, and the only ally Hunter can rely on is an enemy. It’s time to trust someone. All Hunter can do is hope that when he makes the choice between the devil and the deep blue sea, he chooses wisely. Otherwise, everyone will die. 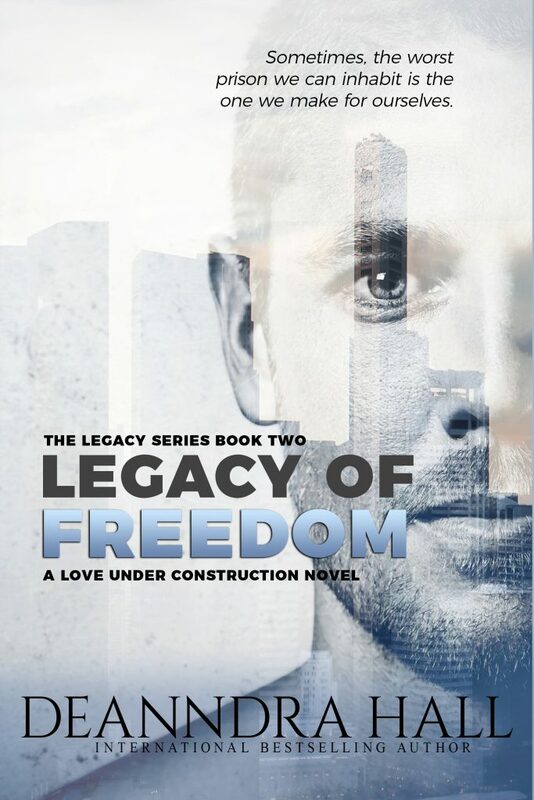 The second book in the Legacy series and the tenth in the Love Under Construction saga, A Legacy of Freedom is Hunter’s story, a story of imprisonment, sometimes at our own hands, and the courage it takes to break free. Sometimes, the worst prison we can inhabit is the one we make for ourselves.